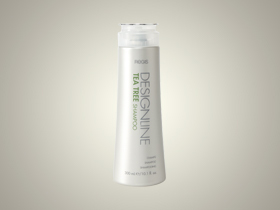 Tea Tree nourishes the hair with vitamins and minerals to help promote healthy hair and scalp. 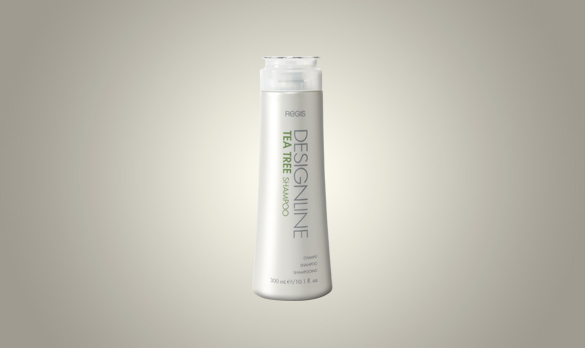 Invigorates dry, sensitive scalps. Rehydrates dry, damaged hair. 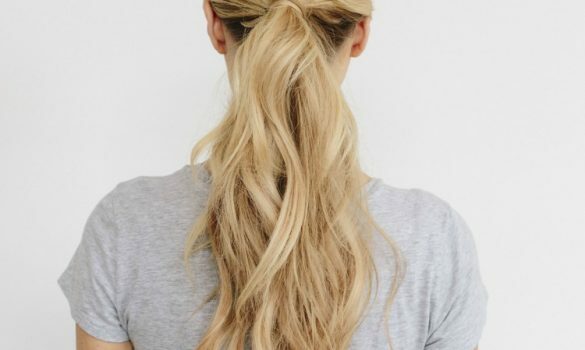 Balances oil to maintain healthy hair and scalp. How to Use: Massage into wet hair. Rinse well. Repeat if necessary. 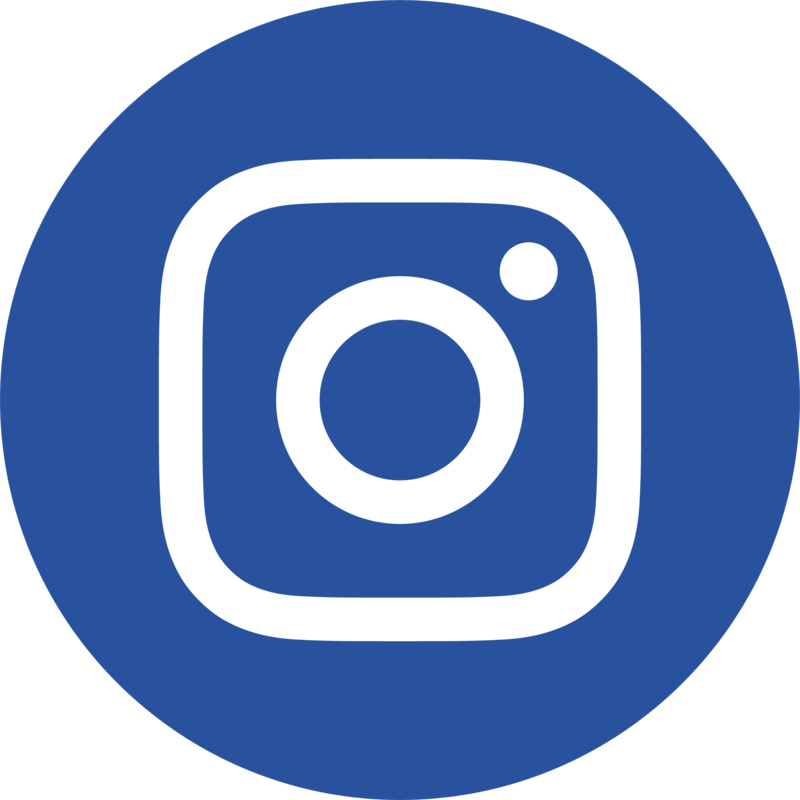 To find your nearest salon that stocks Designline products please use the salon locator. Please note that stock varies from one salon to another.